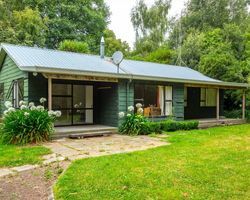 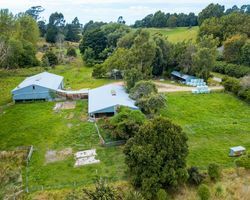 This property-holding has a number of real strengths as a dairy package. 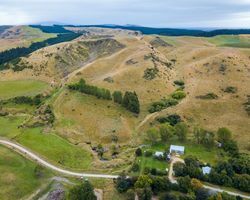 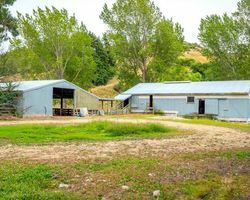 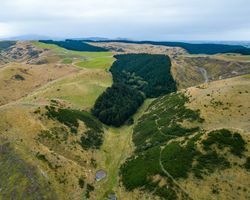 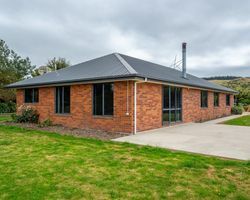 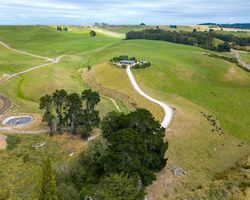 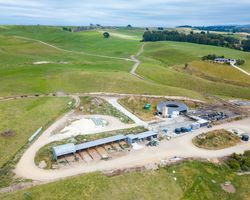 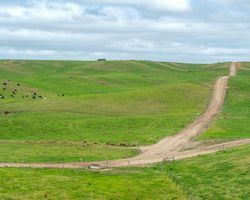 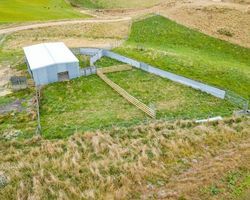 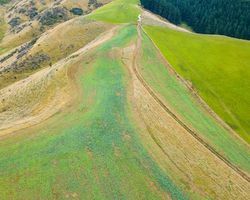 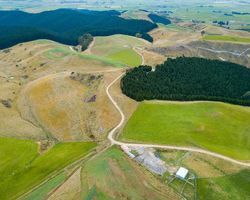 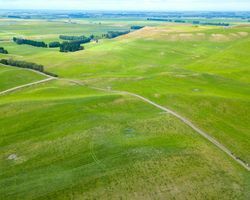 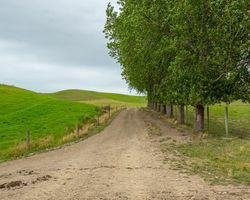 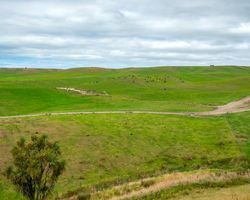 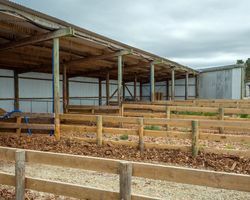 It includes Dog Kennel Dairy - 278.99ha and Dog Kennel support block - 291.16ha and is located at Morven, approximately 18km from Waimate township. 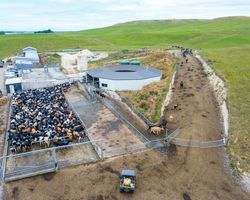 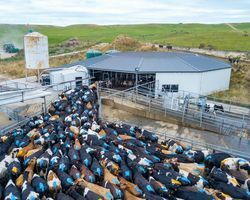 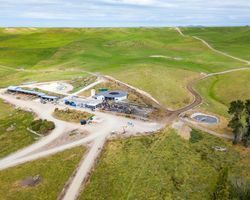 The dairy unit provides all the basics required, with a low-cost K-line irrigation system, a fully-automated 60 bail rotary dairy, an up-to-date consented effluent system, modern calf-rearing facilities, excellent lanes, fencing and subdivision and a modern home. 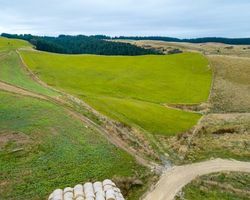 The milking platform is approximately 200ha, the balance used for carry-overs and heifers. 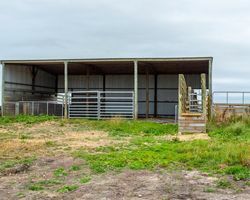 A neighbouring property is also currently leased for platform (making a total platform of approximately 300ha), but average production is around 380kgMS per head or 1,170kgMS per hectare at a carrying capacity of around 3.0 to 3.35 cows per hectare. 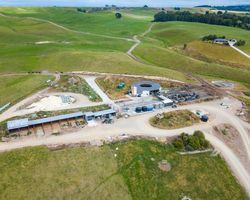 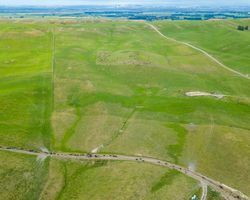 Irrigation water is supplied by the Morven Glenavy Ikawai Scheme from two separate pumping systems. 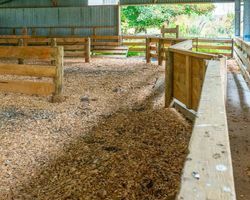 Stock water is from a bore to a ring-main, with a County Scheme supplying house and washdown water. 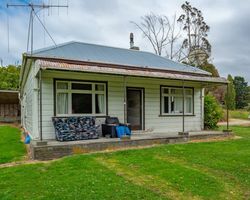 Housing includes a very comfortable, modern four-bedroom homestead with open-plan living, a renovated three-bedroom cottage and a recently re-decorated five-bedroom home. 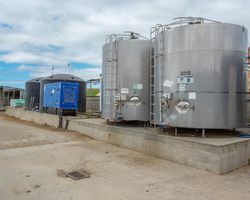 This dairy unit presents very well and would suit a purchaser with an eye to continue the increase in production levels. 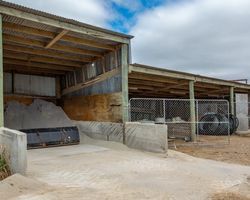 Added to the availability of the dairy unit is the nearby support block which runs the dairy's young stock, winters the dairy herd and provides supplements from any surplus growth. 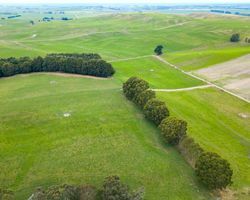 It is a mix of hill contour, has metal tracks and good stock water supplied from the Country Scheme, with troughs in all paddocks. 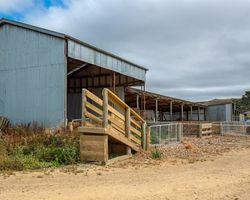 Improvements include a Lockwood home, woolshed and covered yards. 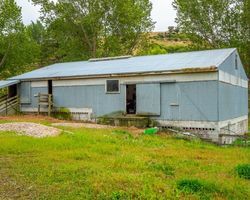 This support property is a true fit-in to the dairy farm package and provides the ability to be fully self-contained.